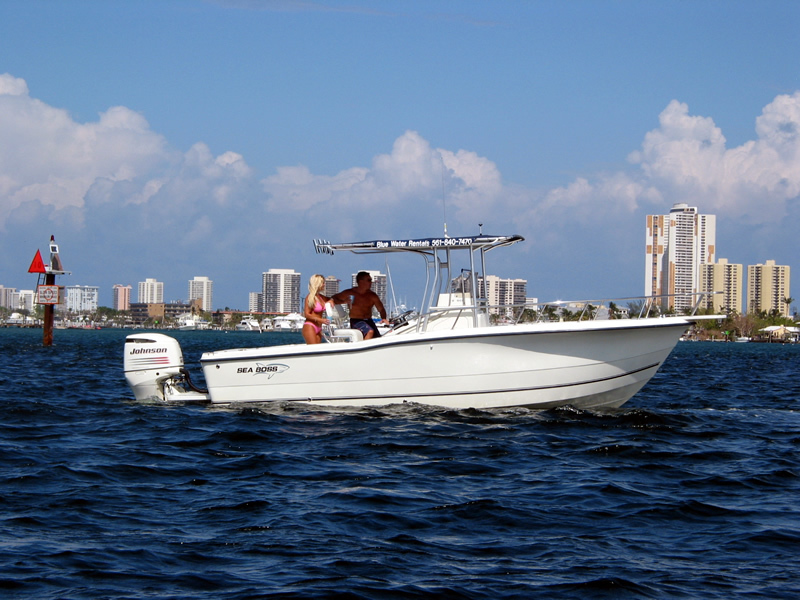 Requirements: The minimum age for operating a watercraft in the state of Florida is 14 years old. Anyone under the age of 22 is required to complete an approved boating safety course (available free) and have the issued certificate and picture ID on their person. A person must be at least 18 years of age to rent a personal watercraft in the state of Florida and if any operator is a minor (under 18), a legal guardian is required to be present at all times during the rental.